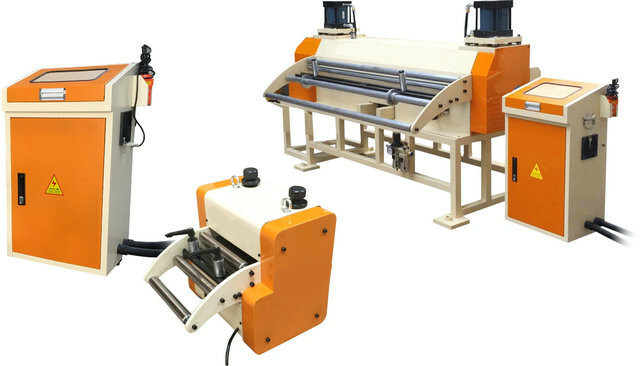 Mayflay have installed our NC Servo Roller Feed in various part of country to handle sheet width from 100-1500mm & thickness 0.2 to 6.0 mm with highly accuracy 0.01 mm. NC Servo moter fitted, precise feed measurements with extremely small error. Feed rollers surface specially treated. Hard chrome plated upto minimum hardness HRC 60 for high resistance. Human machine interface control for convenient operations. Pneumatic release for highly accurate operation. Custom made designs models are also available if requested. Can be fitted on press or placed separately. 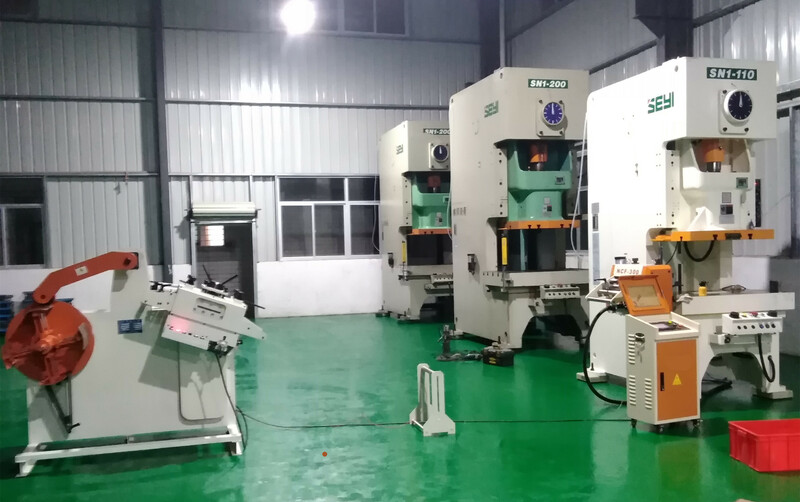 NC Servo Roller Feed is widely used to LED parts, automobile stamping, appliances manufacturing, computer and electronic componets, hardware and metal parts etc industry. Looking for ideal Press Servo Feed Manufacturer & supplier ? We have a wide selection at great prices to help you get creative. 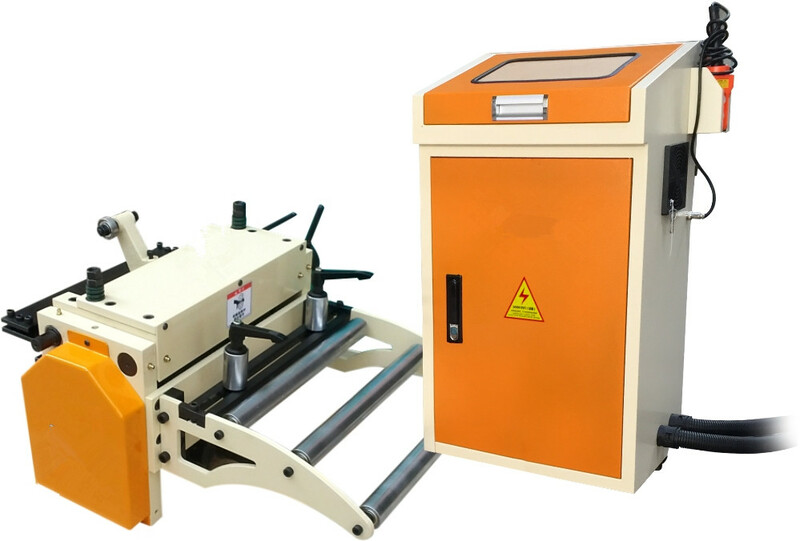 All the Press Feeding Machine are quality guaranteed. We are China Origin Factory of Power Servo Feeder Machine. If you have any question, please feel free to contact us.